I hail from the "Coldest Spot in the Nation", International Falls, Minnesota. 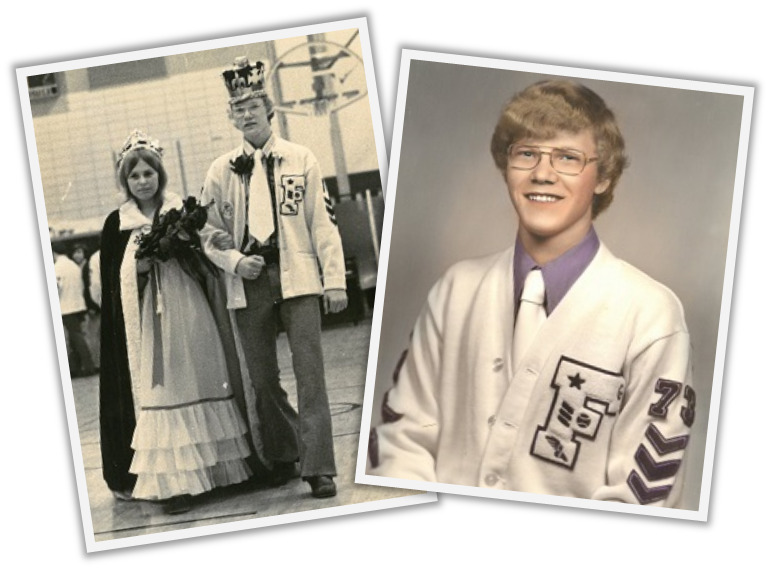 I graduated from Falls High School in 1973. While attending high school, I lettered in basketball, cross-country, and baseball of which I was the team captain. 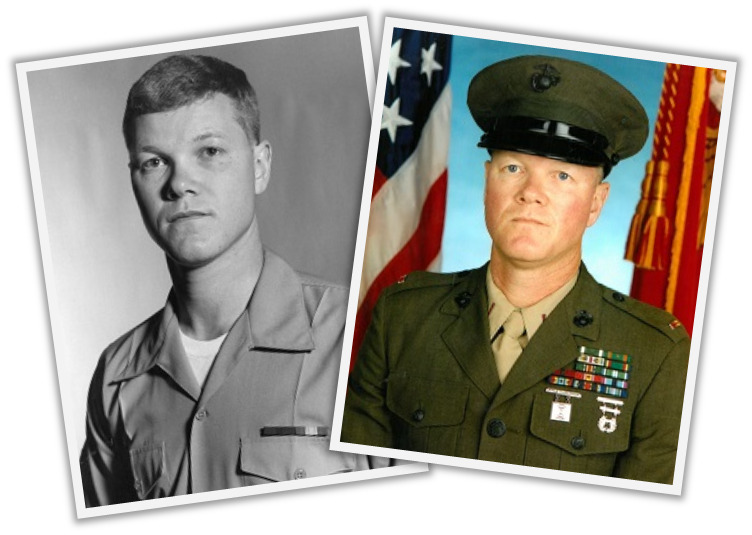 In 1974, I joined the United States Marine Corps and served proudly for 26 years. Upon retiring, I was the senior Chief Warrant Officer-5 in our field of Signals Intelligence / Electronic Warfare. My tours included duty in Scotland, Okinawa, North Carolina, California, Virginia, and Guantanamo Bay, Cuba. I also had one deployment aboard the USS Saratoga aircraft carrier and three, six-month Western Pacific deployments in Iwakuni, Japan. After retiring in June 2000, I took one year off to complete my Bachelor's Degree in Management with Park University of Missouri. At the same time, I got my Real Estate Salesperson's license followed shortly by my Real Estate Broker's license. In March of 2001, I started my real estate career with Century 21 Town and Country Realty. 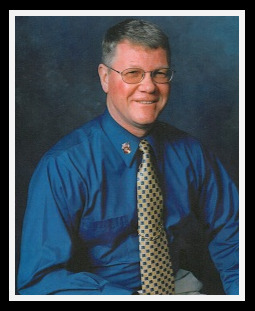 In October 2005, I switched from Century 21 to Keller Williams Realty, New Bern, NC. The real estate profession has proven to be a very rewarding endeavor for me personally. I truly enjoy meeting so many interesting people and assisting them to attain whatever real estate goals they may have. Purchasing a home is one of the most expensive and stressful moments in a person's life. I standby ready, willing, and able to relieve as much of those stressful times as possible and make their goals become a reality. My specialties include residential transactions, VA Government-owned or bank-owned properties, mature movers, and relocation services whether coming or going.